Home « Genesis Telecom Ltd.
to succeed in a competitive world. Everything you need it to be; fast, reliable and affordable. with the Department of Media and Culture throughout the UK. "Genesis Telecom's mission is to continually invest in the right people, and the right products to deliver a quality of service that is ethical, profitable and sustainable to give our customers a competitive edge." Ideal for businesses that need access to high quality voice, data, video and cloud-based services. Our Fibre Optic cable solution provides speeds starting from 10Mbps up to 1Gbps. EFM offers faster speeds without committing to full fibre Ethernet, with speeds of up to 20Mbps. Our broadband for business is everything you need it to be; fast, reliable and affordable, with great dedicated support. 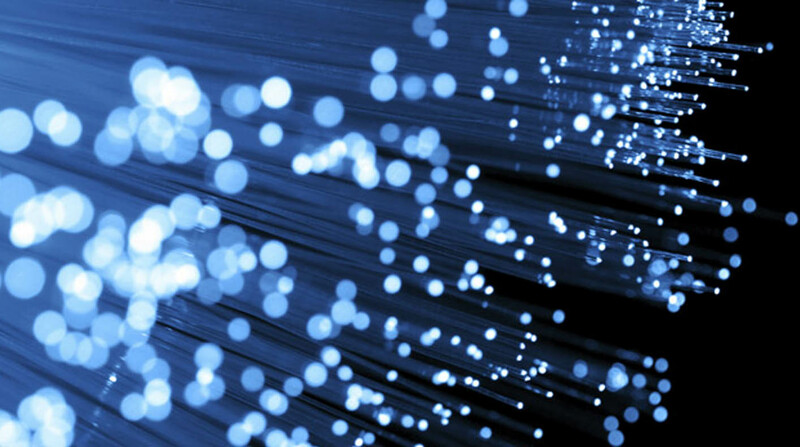 As a registered supplier for superfast connectivity with the Department of Media and Culture throughout the UK, we provide superfast connectivity and data solutions. You might even be able to claim a £3000 grant. Genesis Telecom’s leading edge applications leverage the true power of putting your communications into the cloud. Our hosted VoIP service is just one example of this and is extensive, affordable and reliable. Offering some of the fastest broadband in the UK to our customers, our Fibre Optic broadband provides the next generation of FTTC. With speeds up to 80Mbps and FTTP up to 110Mbps. We will even use our broadband speed checker to estimate the speeds you will receive. Our Leased Line service gives you secure data connections that are yours and yours alone. Leased Lines provide continuous connectivity with guaranteed speeds and can be used for all your data solutions including VoIP. Genesis’s Leased Line service is fast and reliable. Team up with Genesis Telecom Limited. Become a partner in supplying world class business communication solutions. We have a comprehensive range of Partnership Schemes to suit your own business needs and requirements. Our Hosted Telephony phone line service is a feature rich, cost-effective solution, which is ideal for small to enterprise businesses looking to extend IP communications regardless of location. Genesis provide world-class business VoIP services. Genesis Telecom is a UK based business mobile supplier, we offer a wide range of business mobile solutions to suit individual business needs. You will be given a personal account manager and will receive dedicated email and telephone support, a complete mobile package. With Points of Presence in Belfast, London and Manchester and our IP core network, we provide guaranteed, low latency, controlled IP delivery. Servicing international clients worldwide securely and efficiently. Our Fibre Optic Broadband provides the next generation of FTTC. With speeds up to 80Mbps and FTTP up to 110Mbps!